Mantras are an important element of kundalini yoga techniques. Yoga philosophy asserts that in the upper palate of the mouth reside 84 meridian points that interact with the tongue when sound is uttered. When a mantra is repeated the tongue stimulates the points of the upper palate in a certain sequence. The repeated sequential sequence is transmitted to higher brain centers through the hypothalamus and thalamus, which affects the psyche. In a study using an 11-part kundalini yoga protocol the obsessive-compulsive disorder subjects who participated in yoga showed significant improvements when compared to the control group (Shannahoff-Khalsa, 1997; Shannahoff-Khalsa et al., 1999). The yoga group demonstrated a 62% improvement in mood, whereas the control group declined 2%. Additionally, the kundalini group had a 48% reduction in stress levels. Researchers hypothesized that the retention in participants for this year long study came from the rapid relief felt from participating in kundalini yoga therapy. Shannahoff-Khalsa, D. (1997). 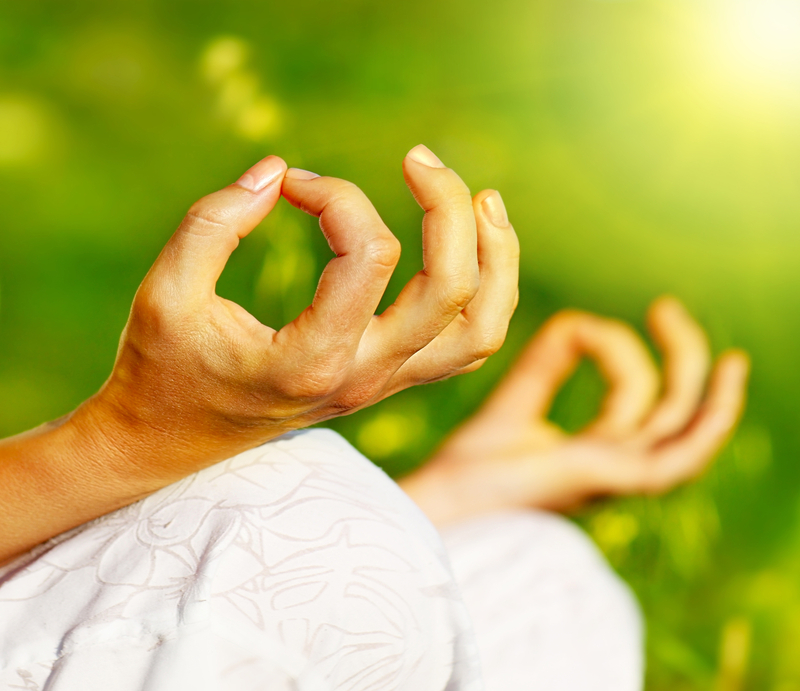 Yogic techniques are effective in the treatment of obsessive–compulsive disorders. In E. Hollander & D. Stein (Eds. ), Obsessive– compulsive disorders: Diagnosis, etiology, and treatment (pp. 283–329). New York, NY: Marcel Dekker. Shannahoff-Khalsa, D. (2006). Kundalini yoga meditation: Techniques specific for psy- chiatric disorders, couples therapy, and personal growth. New York, NY: Norton.